We offer products that are sourced from trusted vendors of the market, who follow international quality standards in the manufacturing. Our reducers find wide applications in industries. We are offering Carbon Steel Reducers to our client. Hitesh Steel is amongst the renowned manufacturers of Carbon Steel Reducers that have gained wide appreciation for international quality standards. 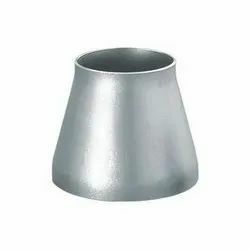 These Carbon Steel Reducers are made with utmost precision and attention to each detail to ensure these are durable and capable of reducing noise and vibration at the same time. Specifications Include Carbon Steel, Alloy Steel And Stainless Steel.